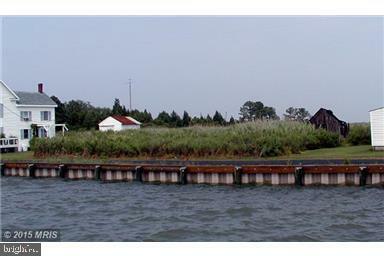 Owner/Agent: Located on Historic Smith Island about 12 miles off the shores of Crisfield, MD. 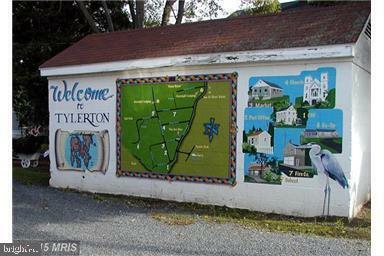 Tylerton ofeers Community Center, General Store, Post office, Place of worship and weveral BB&B's. 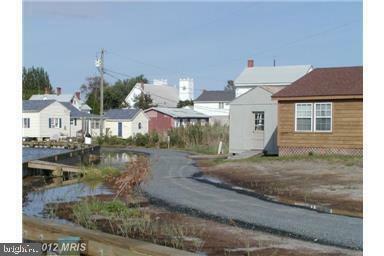 Once featured two homes, pier and several shanty's. Cheaspeake Bay Foundation has several homes on the Island. 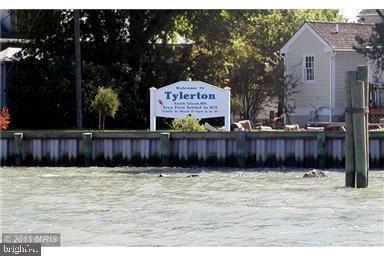 If you love nature, crabbing, fishing, boating, birdwatching and this is your Island Dream, must see the sunsets.